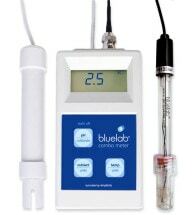 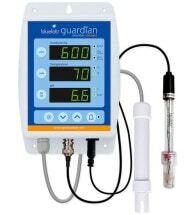 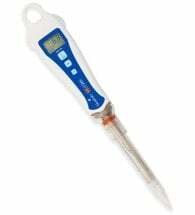 If your pH, conductivity or temperature meter is not functioning properly, you may need a new part, not a new device. 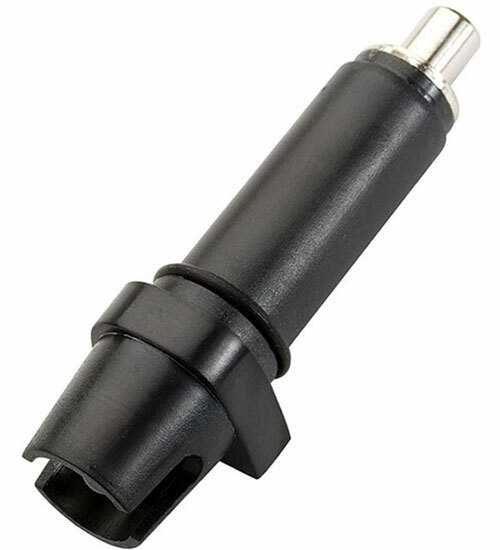 Pop in a HANNA Replacement Electrode, and you’ll be back in business! 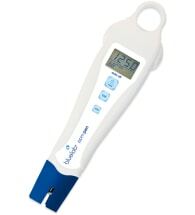 Hanna Instruments produces a collection of portable, waterproof, instant-read testers that give growers precise data to create exceptional growing conditions.